If you have information leading to the arrest and conviction of any most wanted fugitives, you could earn cash rewards for your tips. If you know the location of a fugitive, call 800-323-6734 immediately. We do NOT USE CALLER ID, and your information is confidential and anonymous (YOU DO NOT HAVE TO GIVE YOUR NAME). Never confront a fugitive. All individuals are presumed innocent until proven guilty in a court of law. *THE FOLLOWING INFORMATION SHOULD NOT BE CONSTRUED AS AUTHORITY TO TAKE ANY ACTION. 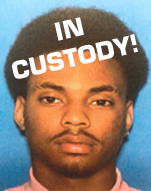 Joliet Police are seeking information as to the whereabouts of Jaron Nabors. 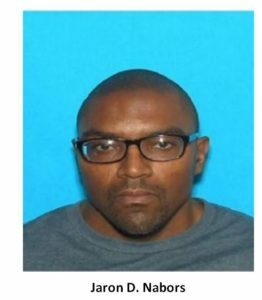 Nabors is wanted by the FBI in connection to a drug conspiracy case in the Joliet area. 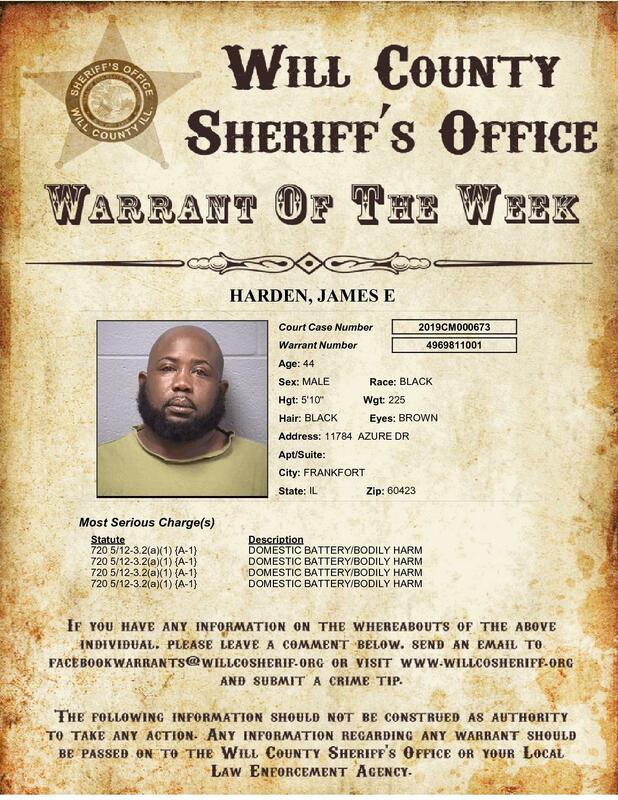 Anonymous information that leads to the arrest of Jaron Nabors could lead to a reward of up to $5,000.00. Joliet Police are seeking information on the recent double homicide of Jonathan Riddle and Clark Travis. If you have information, contact the Joliet Police immediately at 815-724-3390, or use the anonymous SUBMIT A TIP FORM HERE! Crimestoppers will offer a reward for information that leads to an arrest in reference to a double homicide investigation. On 08/01/16 the two subjects were discovered in the 400 block of Sherman St. Joliet IL murdered. Anyone who has information is asked to contact Detective Voudrie at Joliet Police Department Investigations Division (815)724-3390 or Will County Crime Stoppers. African-American Male 5’08” 130 lbs. 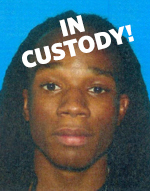 If you have information or the whereabouts of Jamarcus Walker, call Crimestoppers immediately at 800-323-6734 or contact the Plainfield Police Department at 815-436-6544. Get more details DOWNLOAD WANTED FLYER. 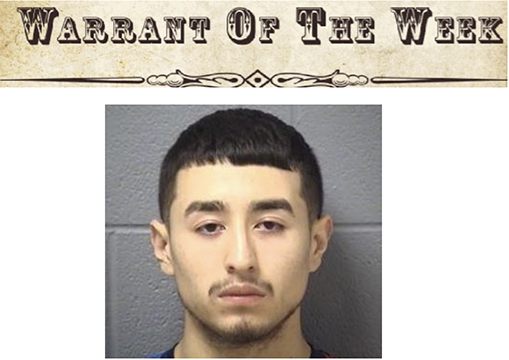 On 1/13/2016 a HOMICIDE occurred in unincorporated Lockport Will County jurisdiction. 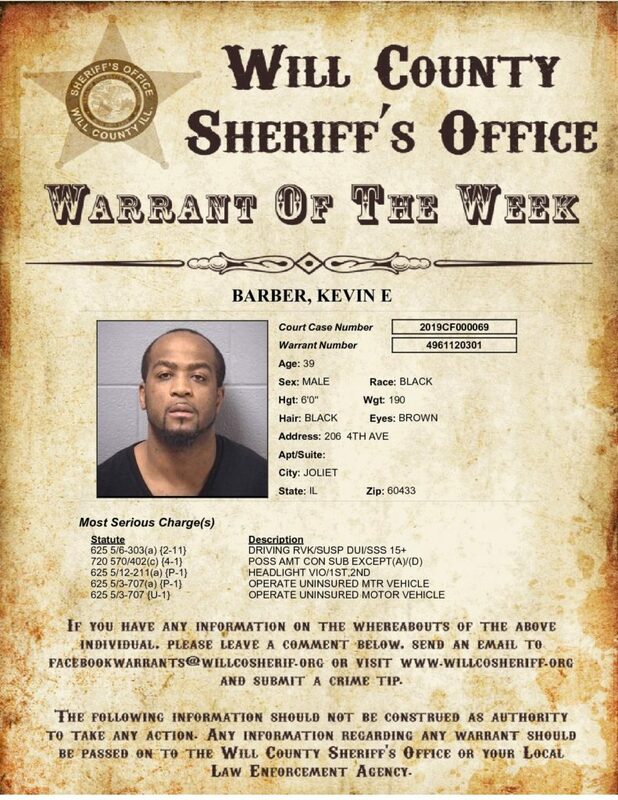 Subject is known to frequent the Lockport and Joliet area. 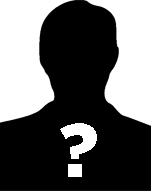 Last known address is 122 Riverview Avenue Lockport, IL. Pinnick is a student at Louis University and has residence there as well. Attempts to locate Pinnick at these locations has been negative so far. A warrant in the amount of $1,000,000.00 10% has been signed. Warrant number 2016CF117.